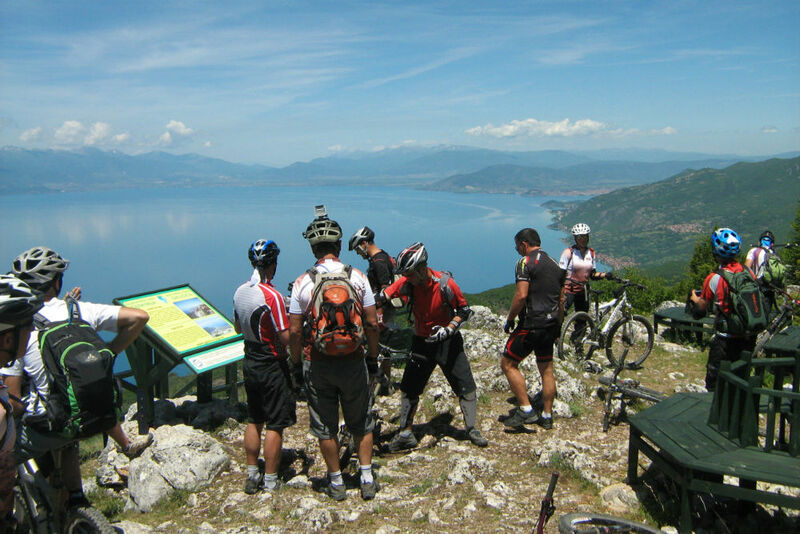 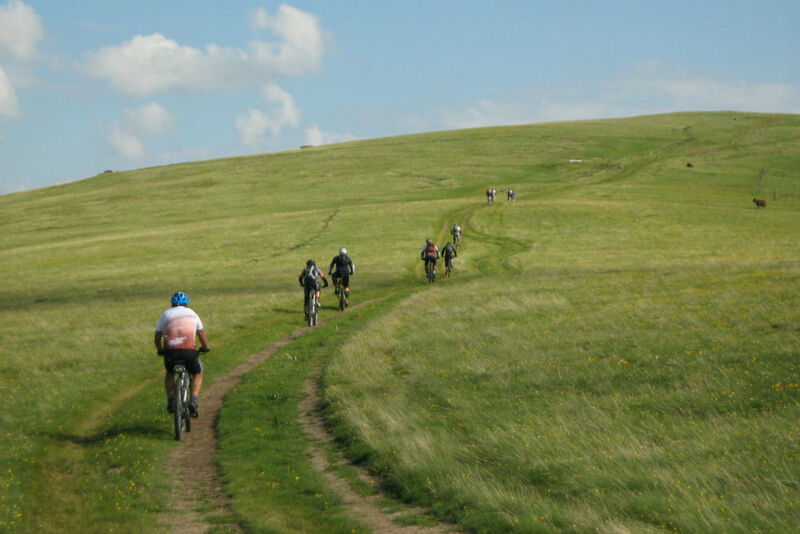 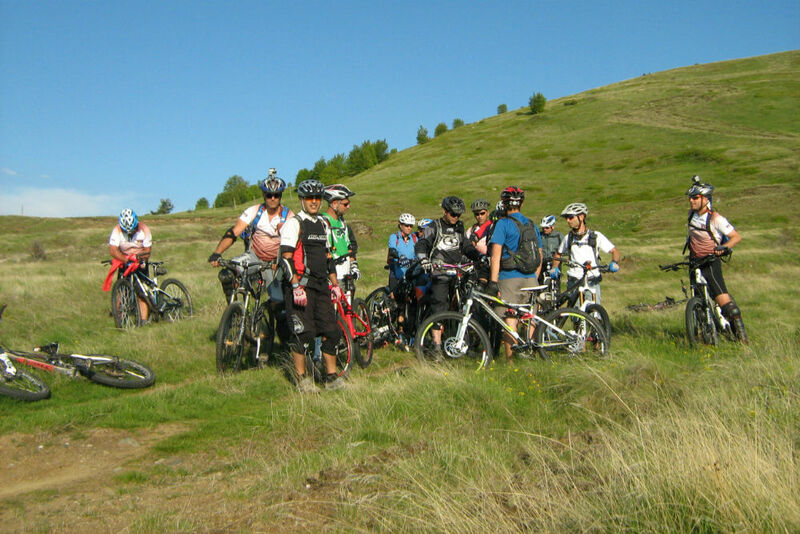 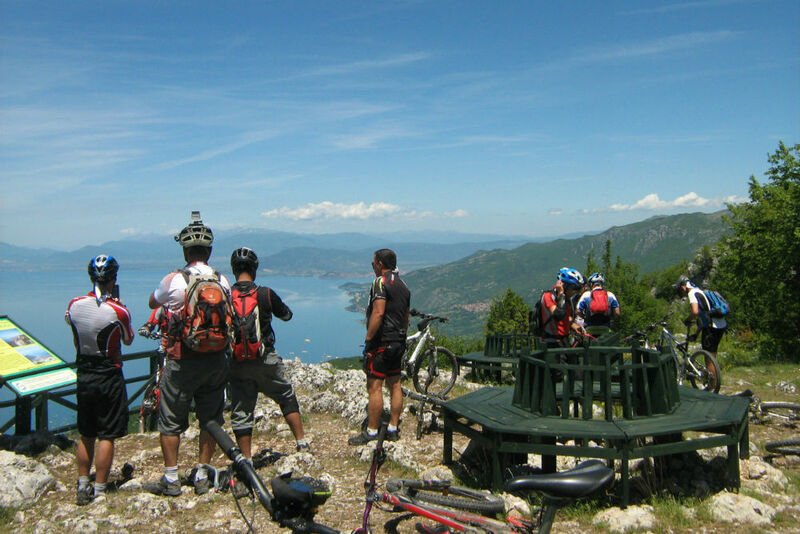 Riding on the most beautiful mountain trails in Macedonia. 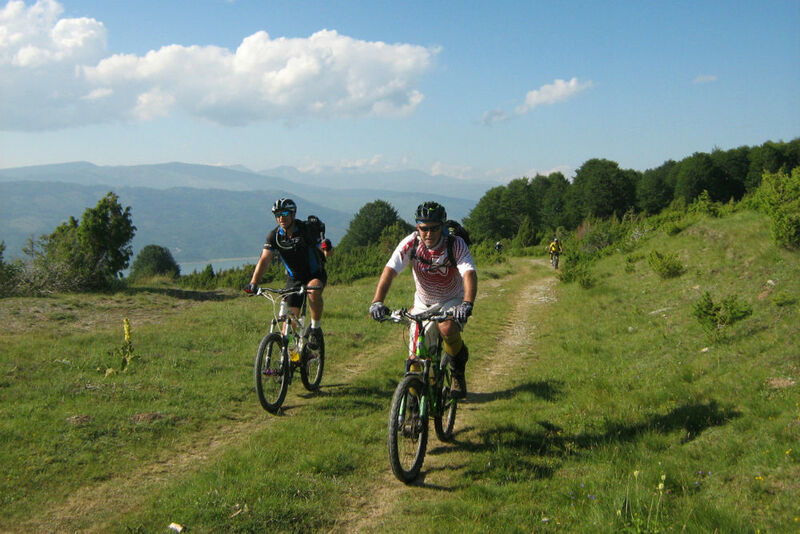 During seven days we will ride on five different mountains enjoying memorable landscapes, traditional food and local wines. 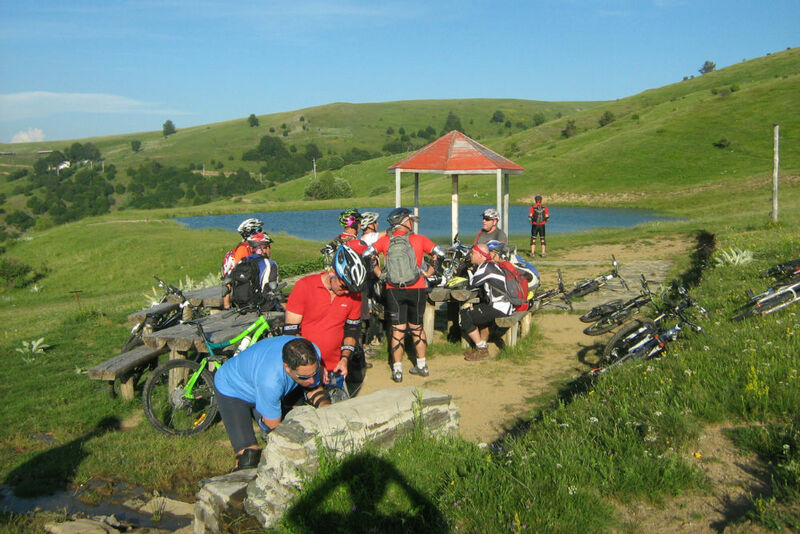 Day 3: Shar Mountain, "Aqueduct trail"
- Riding from Popova Sapka to the village of Vrutok along "aqueduct trail"
Day 4: National Park Mavrovo, "Landscape trail"